I love taking photos of graffiti and public art while I am traveling and at home. The graffiti wall in Austin Texas has been around for several years but I only just stumbled upon the downtown graffiti art park last year. Waiting on an appointment downtown and killing some time I walked around Castle Hill area and found this fantastic outdoor wall art. 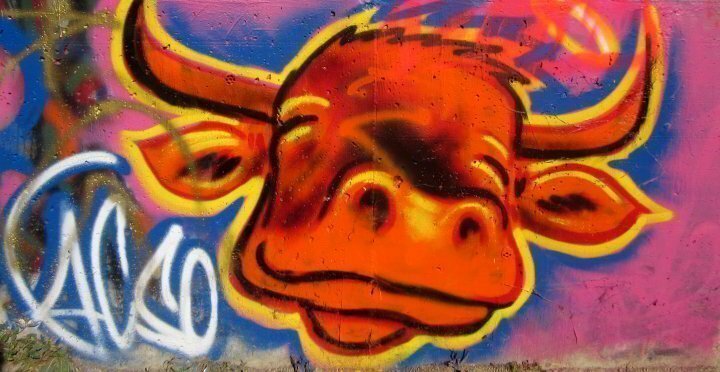 UPDATE: Hope Outdoor Gallery Graffiti Park Austin will relocate to Carson Creek Ranch in spring 2019. The current location of the Baylor Street art wall to remain open until sometime in 2019. The new address for Hope Outdoor Gallery Graffiti Park Austin will be 9507 Sherman Rd Austin TX 78742 – around 10 miles east of the current downtown location of 1008 Baylor Street. 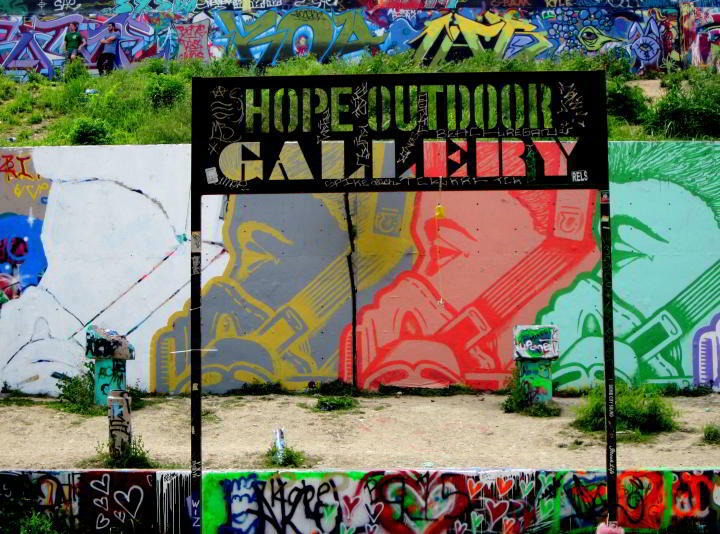 Hope Outdoor Gallery is located at Baylor and 11th Street in central Austin. The location is a former construction site with several sections of the concrete foundation that provide the canvas for the graffiti artists. So far as urban parks go my favorites in Austin are the graffiti park and Zilker Botanical Garden. Two totally different inner city spaces but both put a smile on my face every time I visit. 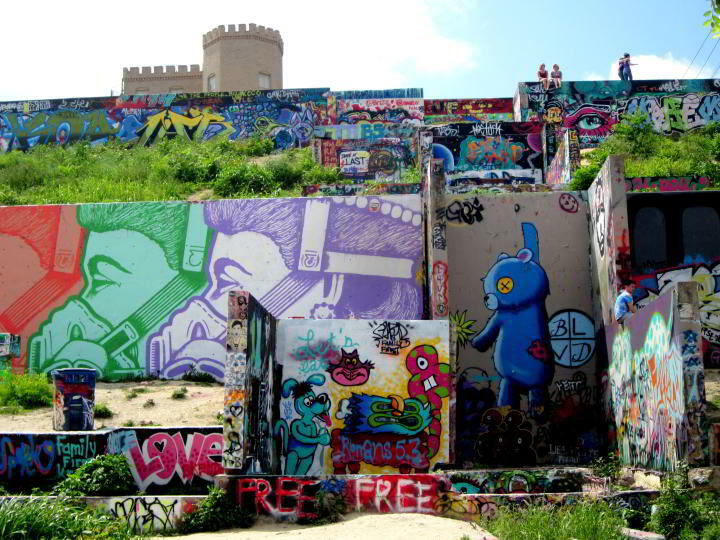 The location is also known as Castle Hill – in the photo below you can see a portion of the castle – formerly the Texas Military Institute and now home to Castle Hill Partners – the private owners of the space known as the graffiti wall or Hope Outdoor Gallery. Castle Hill Partners agreed in 2011 to allow the Outdoor Gallery Project to paint artwork on the walls. The work was later tagged and painted over by local graffiti artists and piles of trash collected on the site. It was at risk of being closed to the public and no trespassing signs were posted for a time. The signs are gone now and the site has become somewhat of a tourist attraction in Austin. Artists can sign up to paint – there was an information booth at the site when I visited the park in January this year. 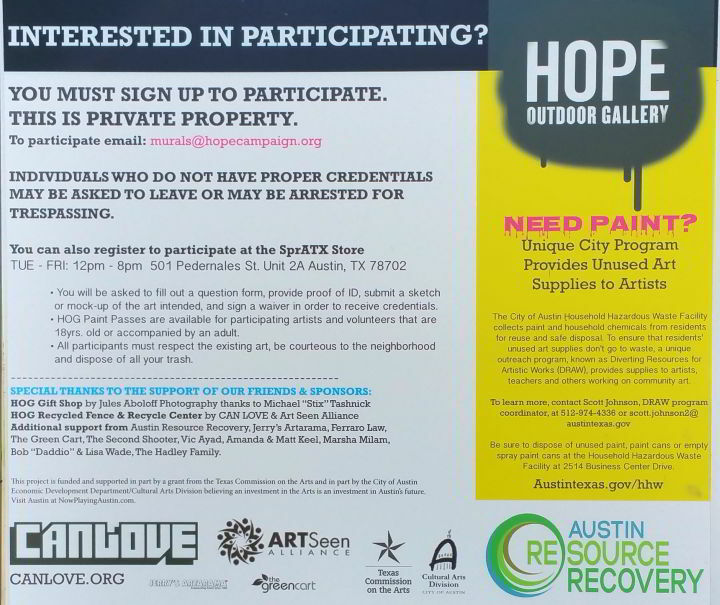 There are several sponsors of the Hope Outdoor Gallery including Austin Resource Recovery which aims to “turn waste into resources while keeping our community clean”. I did notice several trash and recycling containers at the site. Here’s some more photos from the graffiti wall in Austin. 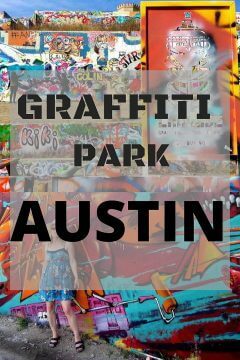 I hope you enjoyed this virtual tour of Hope Outdoor Gallery graffiti park in Austin Texas. Personally I love graffiti and street art and I seek it out when I travel. 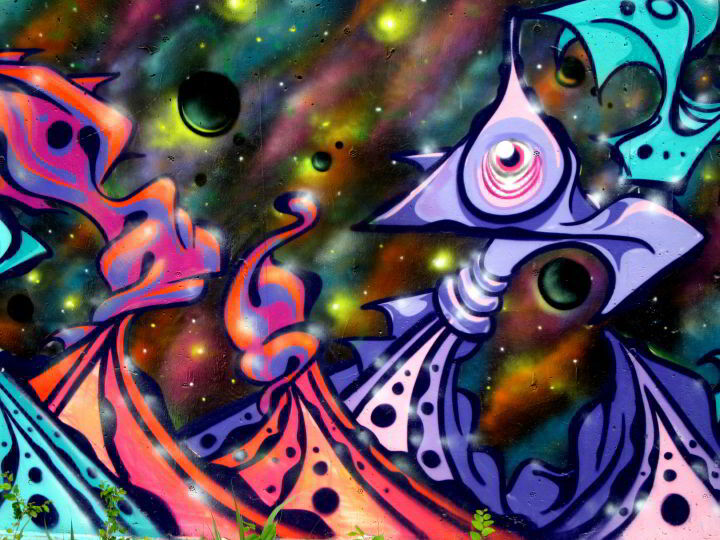 Cities like Montreal, Rio de Janeiro, and Barcelona have some incredible graffiti murals. Often you may stumble across street art in small towns such as the murals in Alpine Texas. Enjoy exploring street art and graffiti wherever you go! Love it!?! Save it to Pinterest and share with your friends! I had no idea Austin was such a hub of graffiti — some very well-done artistry and so colorful! Love it! There is quite a lot of rather iconic graffiti in Austin but the graffiti park is something quite new. Glad you enjoyed it Patti. Austin is so quirky and this is a great feature. 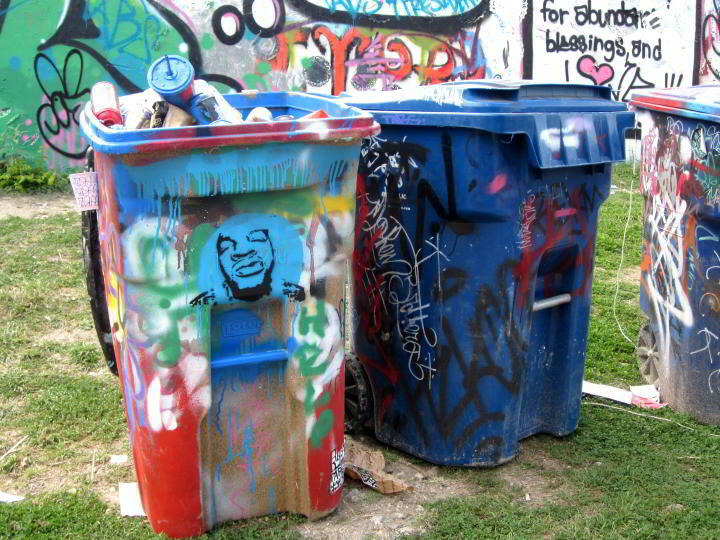 I will definitely look for Austin graffiti on my next visit. Austin is still hanging on to some of its quirky and weird vibe but old Austin is slowly disappearing. Street art is a particular interest of ours – we have a number of galleries on our blog covering street art in several of the South American cities we have visited recently. In 2006 we visited Austin but didn’t find this particular gem – thanks for sharing your lovely pictures. I particularly liked the one with you in your colourful dress… it was well matched! Thanks Yasha! I think my dress blended with the mural quite nicely. 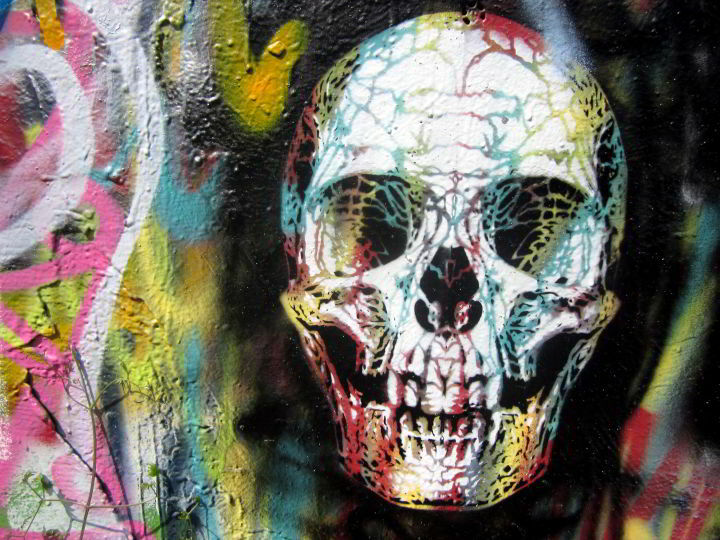 I will check out your blog for graffiti galleries – South America has some amazing graffiti. Your post is just in time for SXSW, too! I’ve attended an art weekend event in Austin, but missed this public space. Next time…. Yes the craziness of SXSW begins soon! I was thinking of skipping it this year because it has become such a huge event and it has lost its charm, for me anyway. 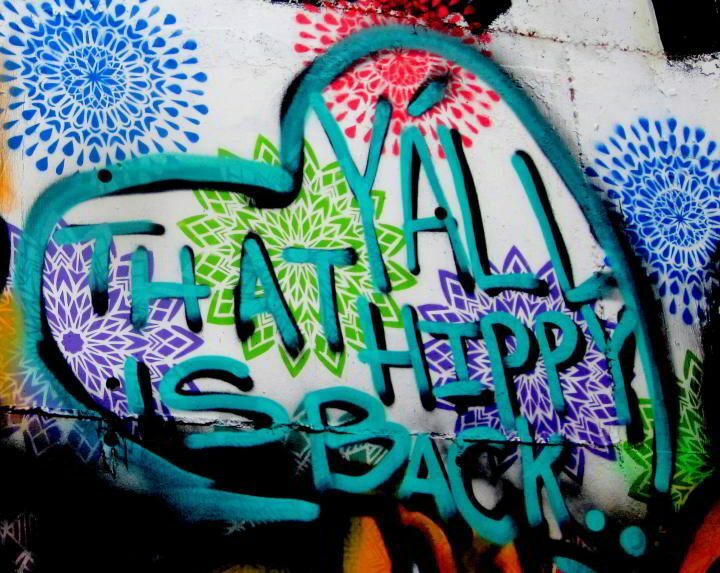 I think I will explore the East Austin offerings this year – and I know there is some cool graffiti there too! There’s a really cool ‘mural museum’ in Valparaiso, Chile, that I saw a few years ago, that reminds me a little of this. Very cool. 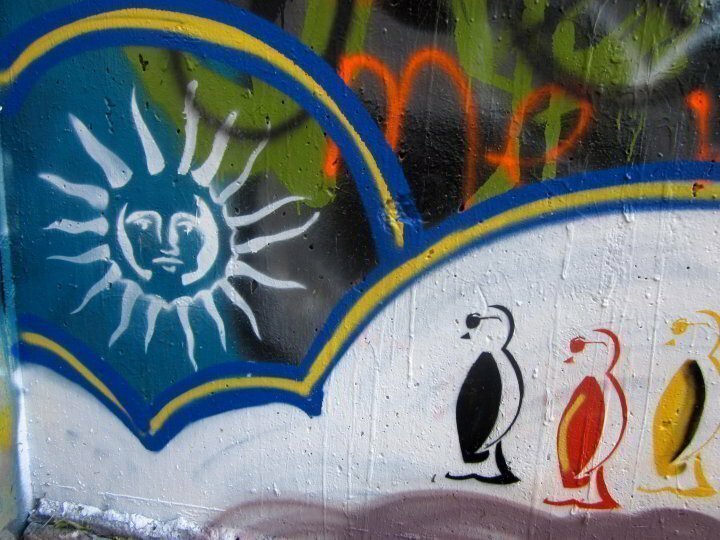 I just googled Valparaiso, Chile and saw some photos of the graffiti, thank you for mentioning this place. Thank you Paula! Glad you enjoyed it. This is really an awesome sight in terms of scale and creativity! Although, I’m not so sure about the regulatory permission aspects, which kinda negate what I view as the soul of graffiti: its popup, spontaneously illegal nature. Still a very cool attraction! There is still plenty of non-approved graffiti at the park as it is an open space but it was meant to be a place for inspirational and positive art work so they wanted to have some degree of control over it. Good luck with that – as you said it ‘negates the soul of graffiti’. Great photos of street art in Austin. 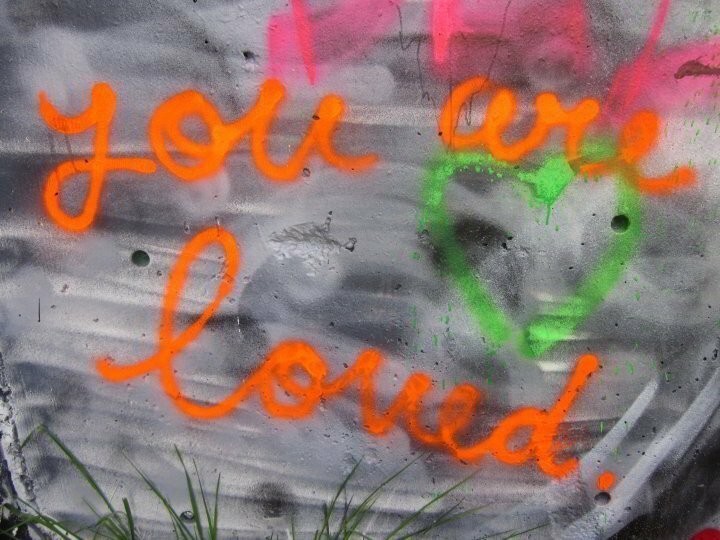 I really enjoy good street art, and even the simple “you are loved” might just be what someone needs to see. Thanks Shelley. I like the positive messages and “you are loved” is a good one to remember. This looks like such a wonderful project. Thanks for capturing and sharing it with your beautiful photography! I’m crazy about graffiti, too! What fun! On my list for our next visit to Austin. 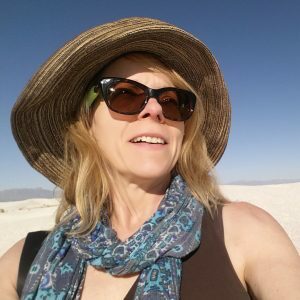 Hi there budget jan – thanks for stopping by! That reminds me, I have been meaning to add some more info on my ‘about me’ page – glad you enjoyed it! I’ve heard many cool things about Austin but this Hope Outdoor Gallery graffiti park sounds extra special. I love those penguins in sunglasses! 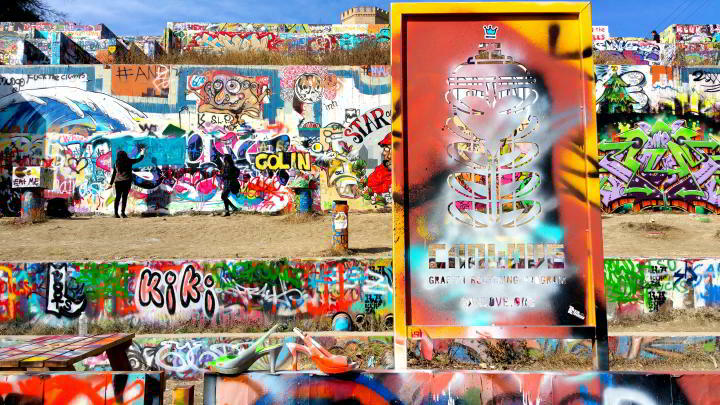 I did enjoy this virtual tour of Hope Outdoor Gallery graffiti park in Austin Texas. I plan to visit it next time I’m in town. We love street art and (most) grafitti and after all of our years living in Texas this is the first time we’ve heard about the Hope Outdoor Gallery. Luckily we know we’ll be in the area in a few months to visit family so this will be one of our “must see” places to go! I hope you enjoy it Anita! It is a cool site and you never know what you are going to see on those walls – a visual feast awaits you. Have fun in Austin! Austin surely seems like a hip place to visit these days although I hadn’t heard of the Hope Gallery. 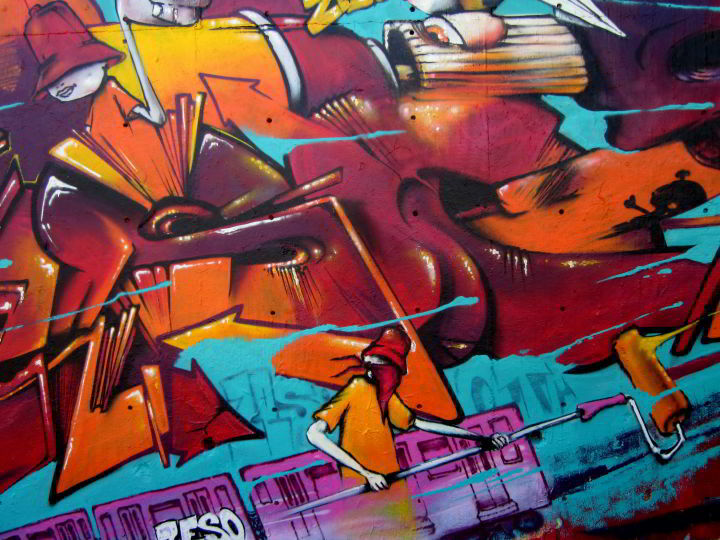 Thanks for sharing the information, I love outdoor graffiti art.